The 2010 releases from Barolo took the fine wine world by storm, just at a time when connoisseurs and collectors were looking to champion a new region after falling out of love with Bordeaux and its pricing misery. The wines were fantastic from all over the Piedmont region, from east to west, combining concentration, power, classism, balance and age ability. Then﻿ 2011 was to Barbaresco, what 2010 was to Barolo, really putting a number of top producers on the map with extremely fine Nebbiolo expressions. Piedmont was on the ascendancy. 2012 was a ripe, fruit forward, opulent, fleshy, earlier drinking vintage across the region, giving consumers wines they could drink before their 2010s or 2011s. Then came the 2013s, thankfully another cracker of a vintage, especially for Barolo, to help satiate the never ending consumer demand. 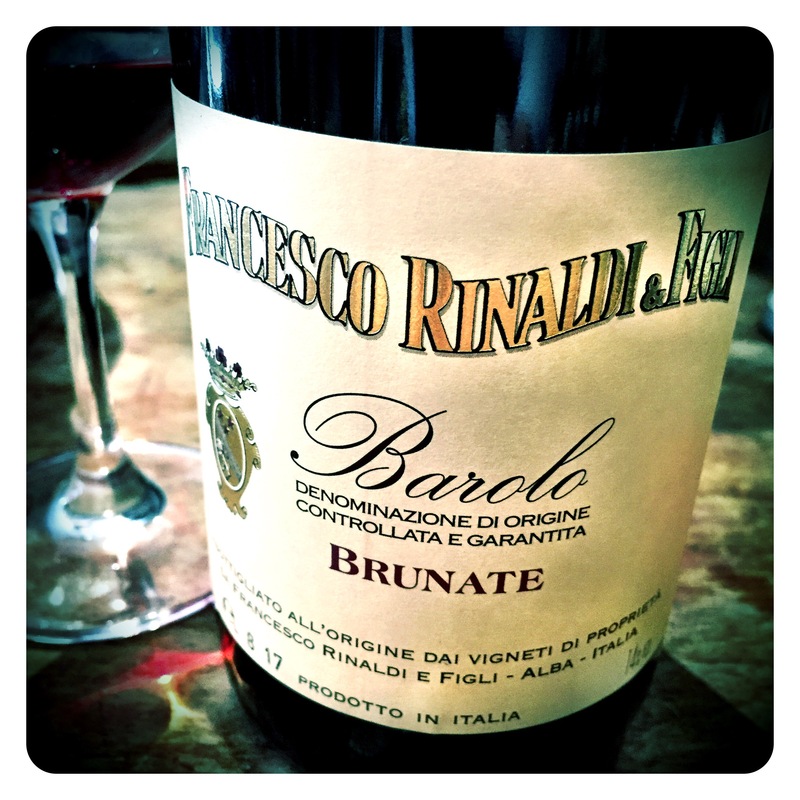 This week tasted through the whole range of Barolos from one of my favourite producers, Francesco Rinaldi. 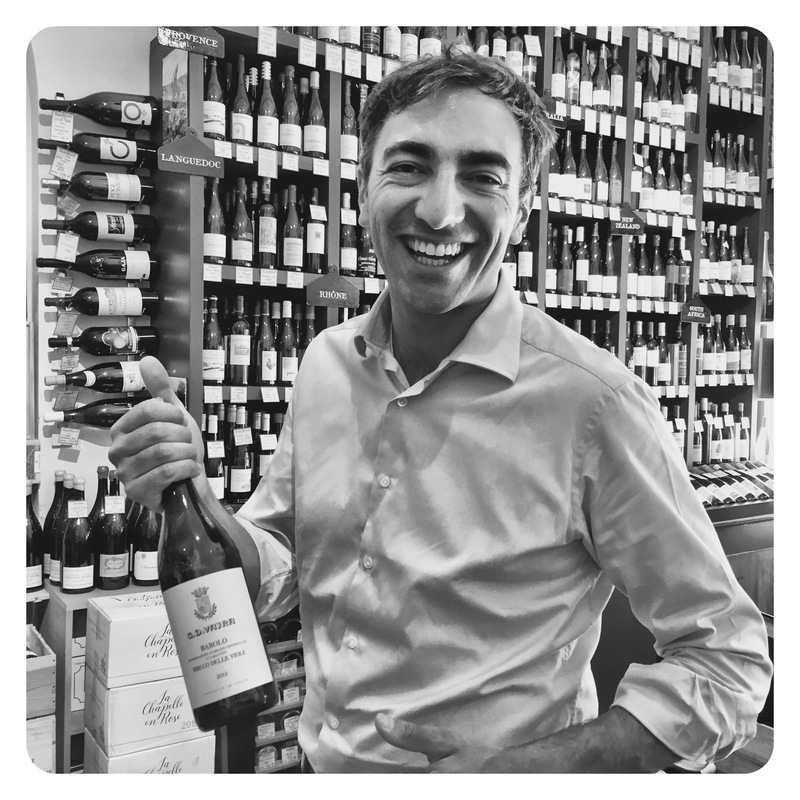 The wines may not be as famous or as sought after as Giuseppe Rinaldi, but the elegance, perfume, and ethereal purity that Francesco Rinaldi wines display, make them highly prized by Barolo as well as Burgundy lovers. 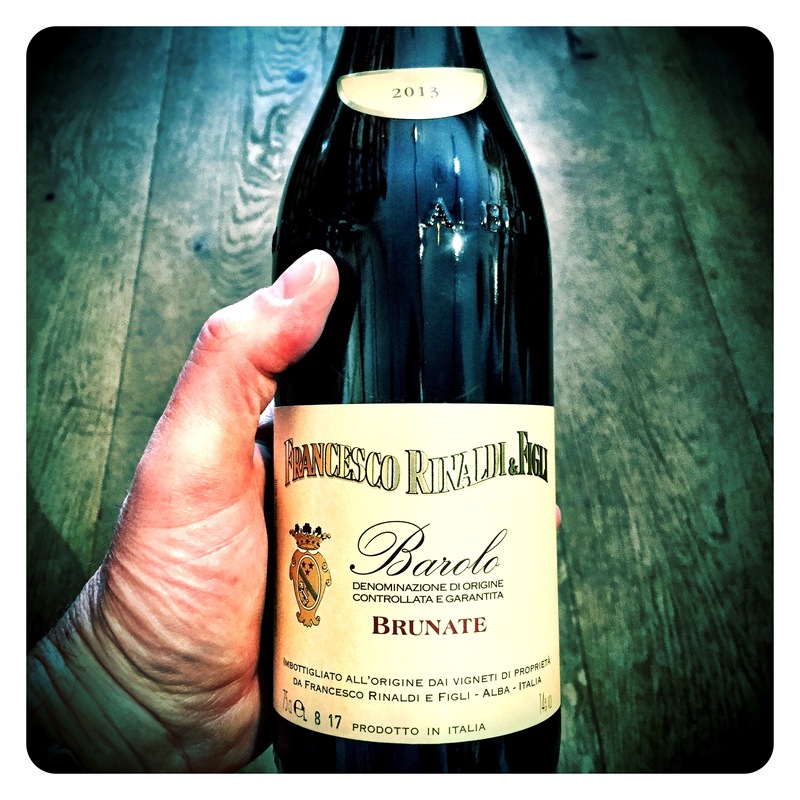 My absolute favourite has to be their Le Brunate Cru, from a 2 hectare parcel in the communes of Barolo and La Morra. South east facing with clay soils, the vines were planted from 1979 to 1981. Wines are fermented in stainless steel and concrete and then aged in 2000 and 5000 litre Slavonian oak barrels for at least three years. 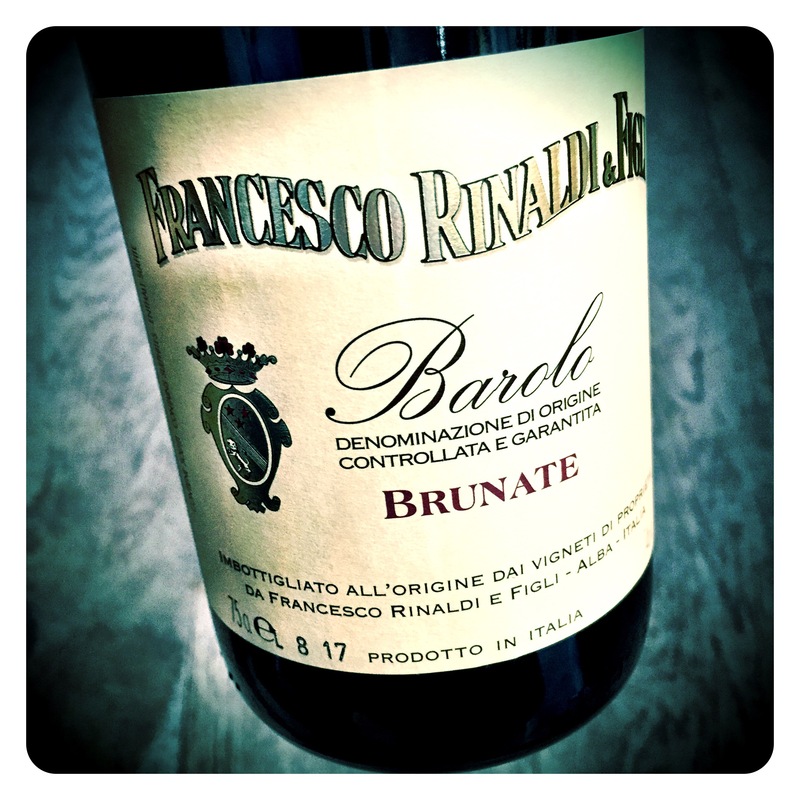 Francesco Rinaldi & Figli Le Brunate Barolo 2013, 14 Abv. Brilliant ruby garnet colour, this is certainly a wine with ethereal, perfumed majesty. Youthful and bold, the nose is packed with liquid minerals, wet chalk, and crushed granite nuances that melt into notes of dried rose petals, parma violets, cherry blossoms, crystallised cherries, fresh fennel, and aniseed root earthiness. The palate is seamless, finely textured, and harmonious severe with ripe powdery grippy mineral tannins, balanced by intense maraschino cherry, cranberry, and sour red plum fruits. 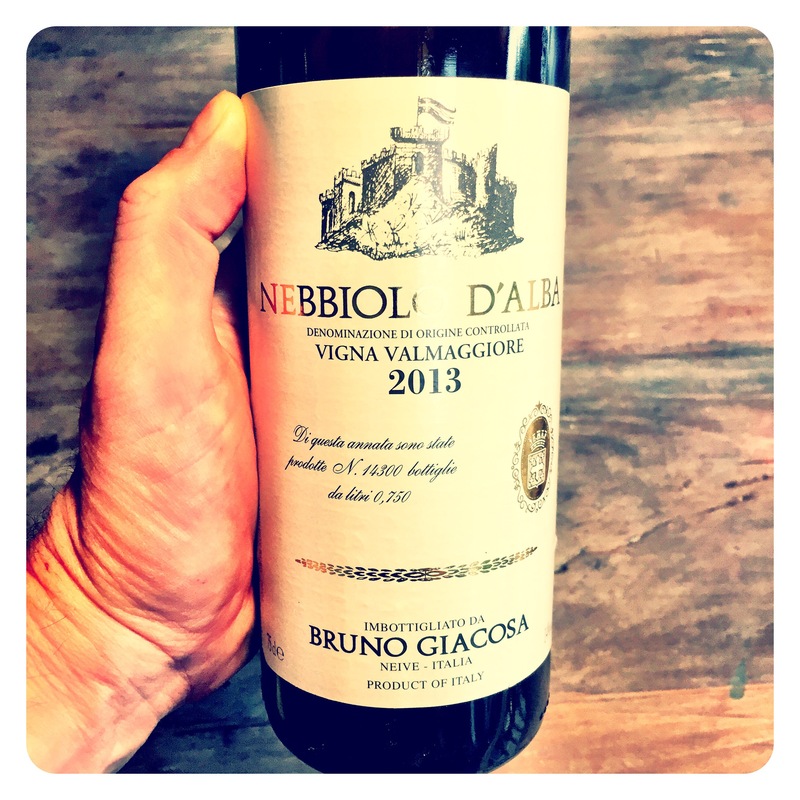 The Nebbiolo power married with Burgundian style finesse, fragrance, and freshness make for a supremely attractive wine. Lovely tension, taught tannins, and piercing, ethereal purity, this is one hell of a wine. Drink from 2018 to 2040+. No doubt about it, 2013 is another very serious year in Piedmont. 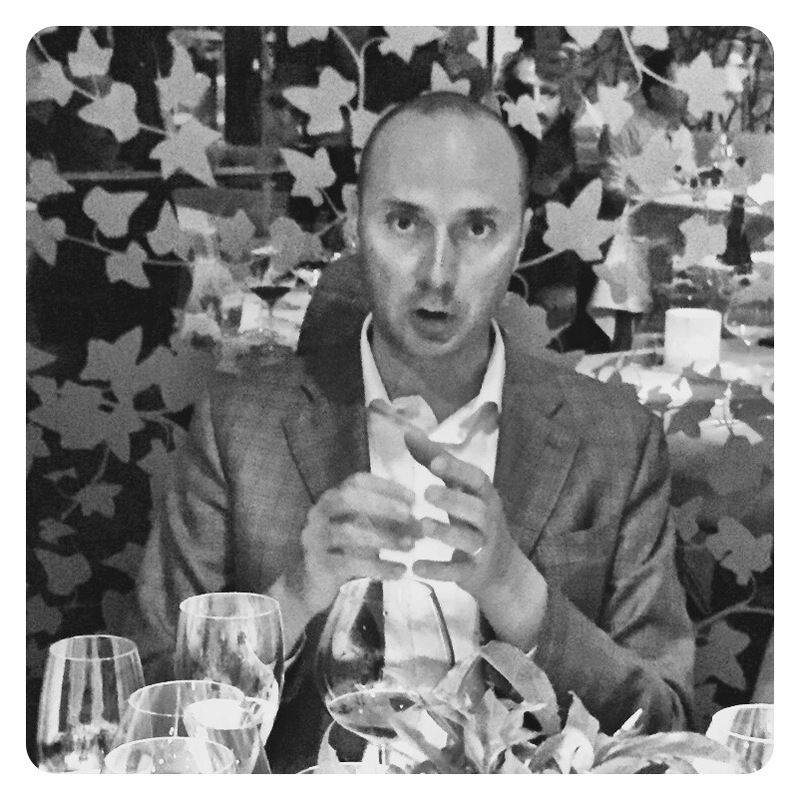 Whether Barolo or Barbaresco, or indeed further afield, I have tried so many wines over the past year and have tasted very few disappointments. It’s a cracking vintage for Barbera, Dolchetto, and of course Nebbiolo. Generally speaking, a cool, wet spring delayed the growing season and lowered overall yields. A cool summer ripened the grapes slowly, but in areas where the rain stayed away through autumn, growers could pick ripe, balanced fruit. 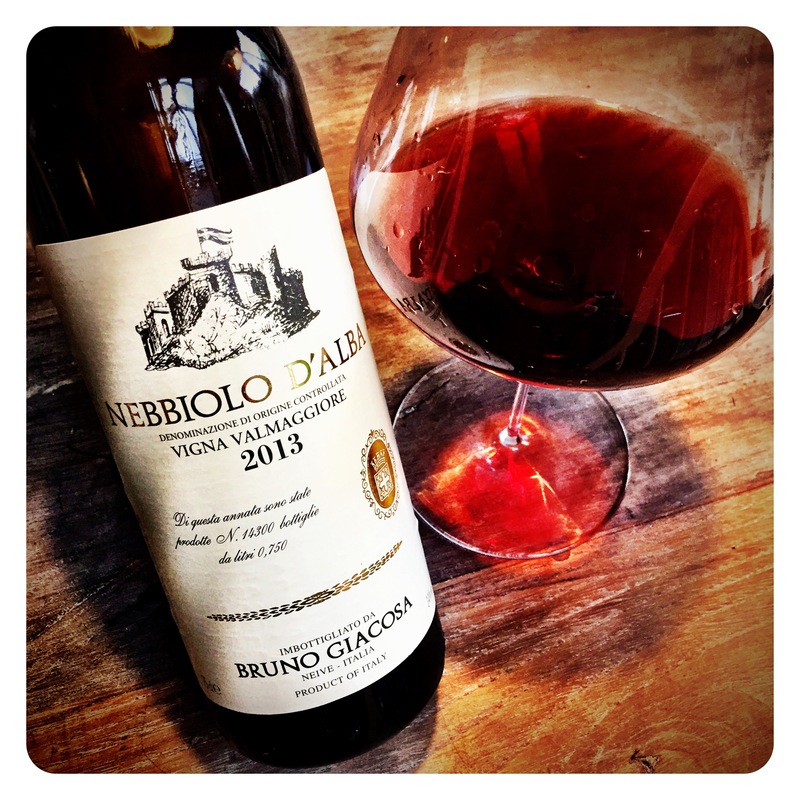 This Nebbiolo from Giacosa speaks volumes for the quality of the estate and the vintage. There is such beautifully seductive, lifted, perfume of dried rose petals, violets, potpourri, graphite, aniseed root and black cherry and earthy red fruits. The palate too is dense, sweetly fruited and nuanced with layers of spicy liquorice, pithy red cherry, red apple skins, granitic minerality and a long, kirsch laden finish. I’ve drunk many DOCG Barolos that don’t have either the depth of fruit nor structure of this mere Langhe Nebbiolo. 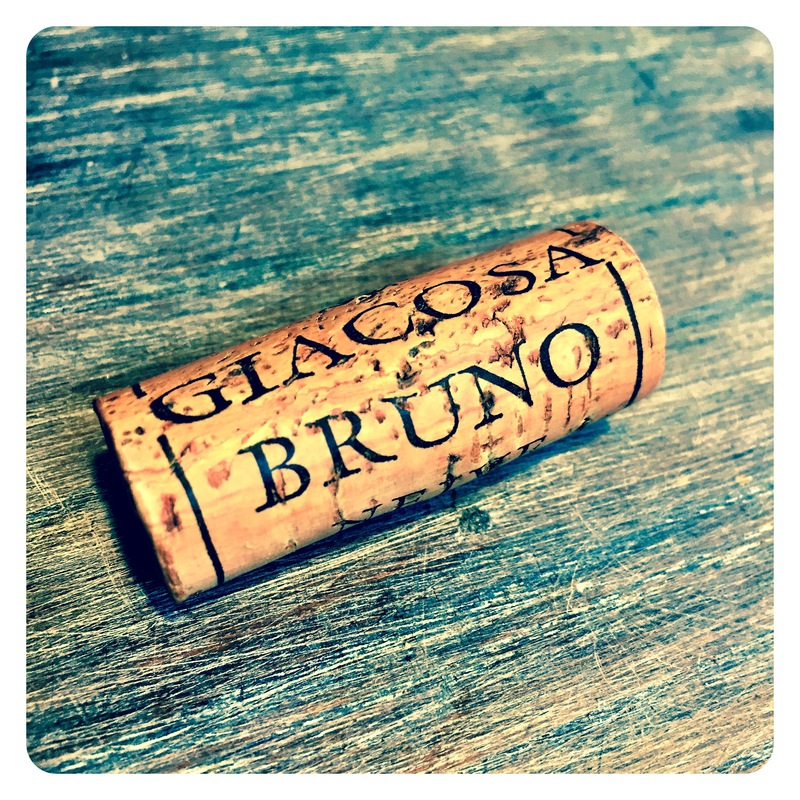 Whatever political problems the Giacosa estate has experienced over the past years, when they get it right, the results are compelling! The Barolo and Barbaresco appellations of Piedmont are riding high on the world stage. Ever since the block-buster 2010 vintage took the region truly mainstream and global, it seems many of the top producers can do no wrong. This week I met up with Giuseppe Vajra to taste the current release 2012 ahead of the imminent 2013 launch. 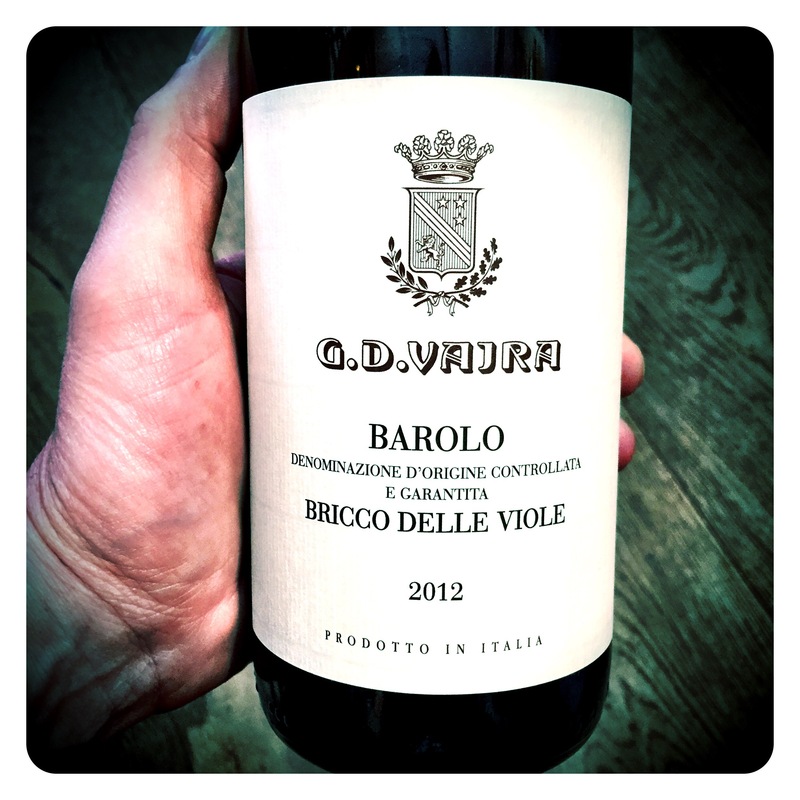 Bricco delle Viole is a beautiful south-facing promontory in Barolo. 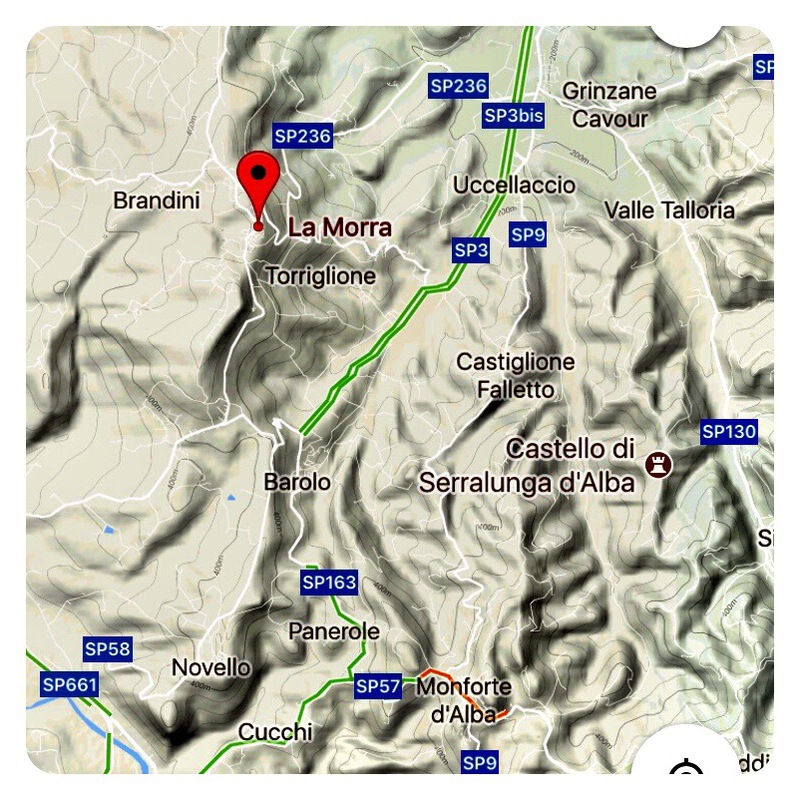 Embraced by the Alpine range on the west, at about 400 meters above sea level, it enjoys favourable thermic variations that develop an elegant, perfumed, crystalline style of Barolo and certainly make it one of my favourite sites in most vintages. 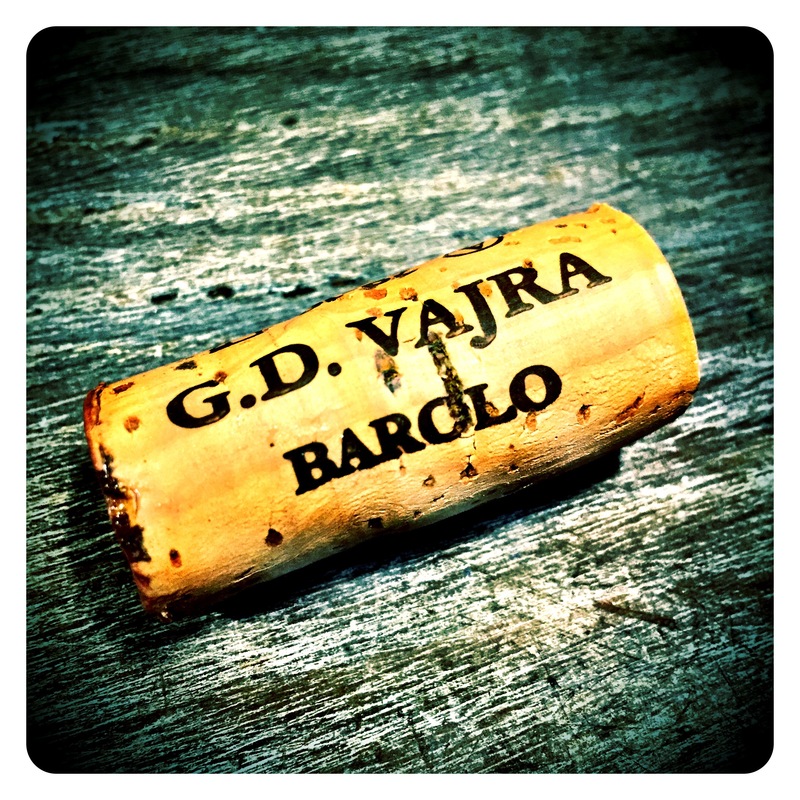 G.D.Vajra Bricco delle Viole Barolo DOCG 2012, 14 Abv. 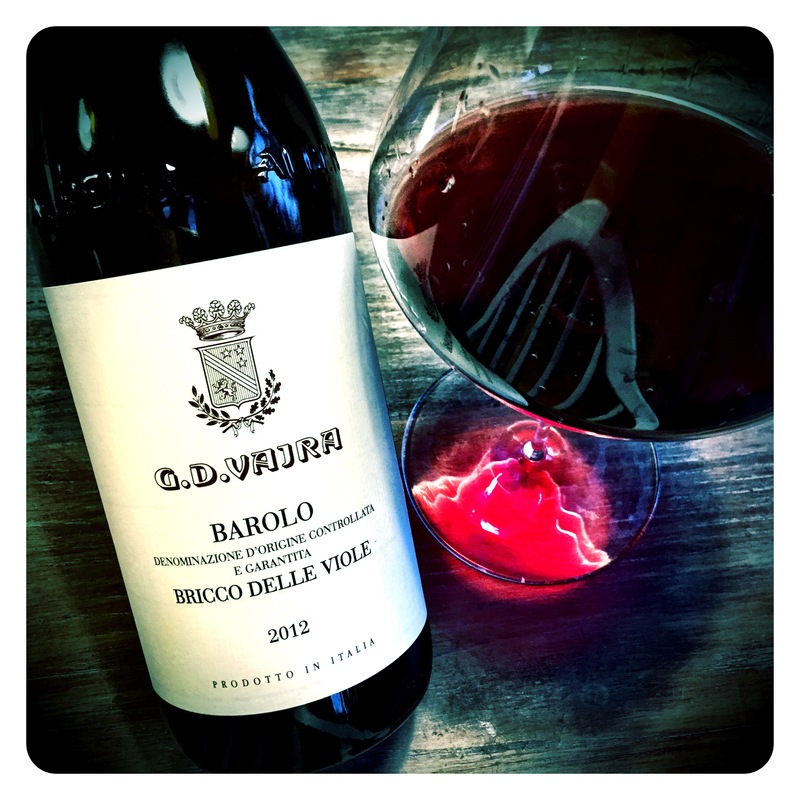 The 2012 Barolo Bricco Delle Viole is a dark dense broody wine with perhaps more regional weight of fruit than is typical for this site which normally resembles an ethereal, crystalline red Burgundy. The bouquet is a little fuller and riper with a definite gravitas. 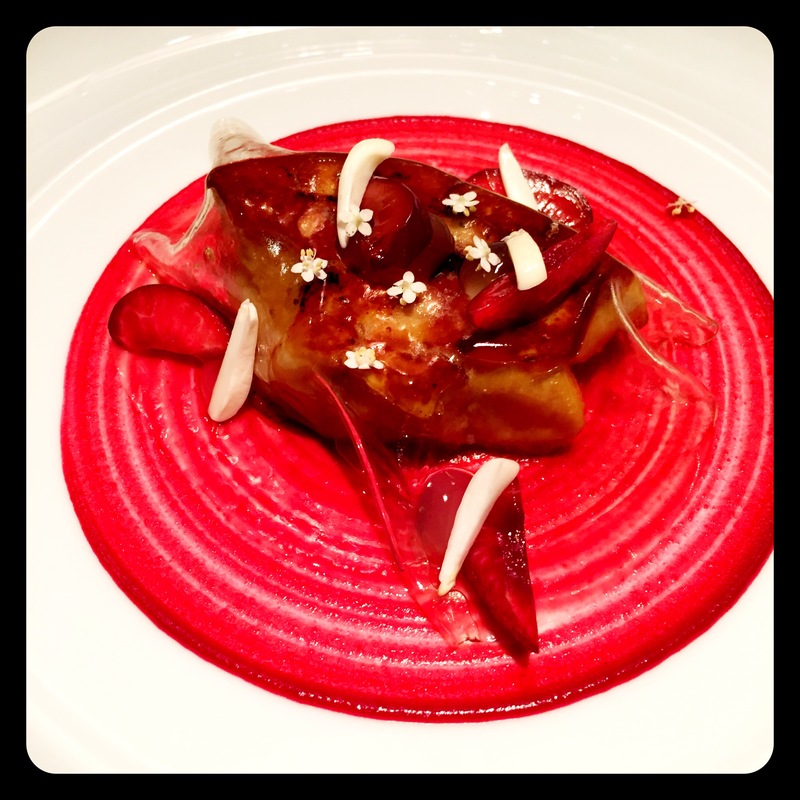 The aromatics point to liquorice, tar, musk, rose petals, black cherries and strawberry confit. While the core of fruit is dense and dark, the palate displays a most attractive plush sweet cherry fruit concentration, juicy fresh vibrant acids and fine grained, soft mineral tannins. 2012 is a more tricky vintage in Piedmont but you would be wrong to assume that this means the wines aren’t every bit as drinkable as 2010, 11 or 13. Crack your case now and drink over 8 to 15 years. 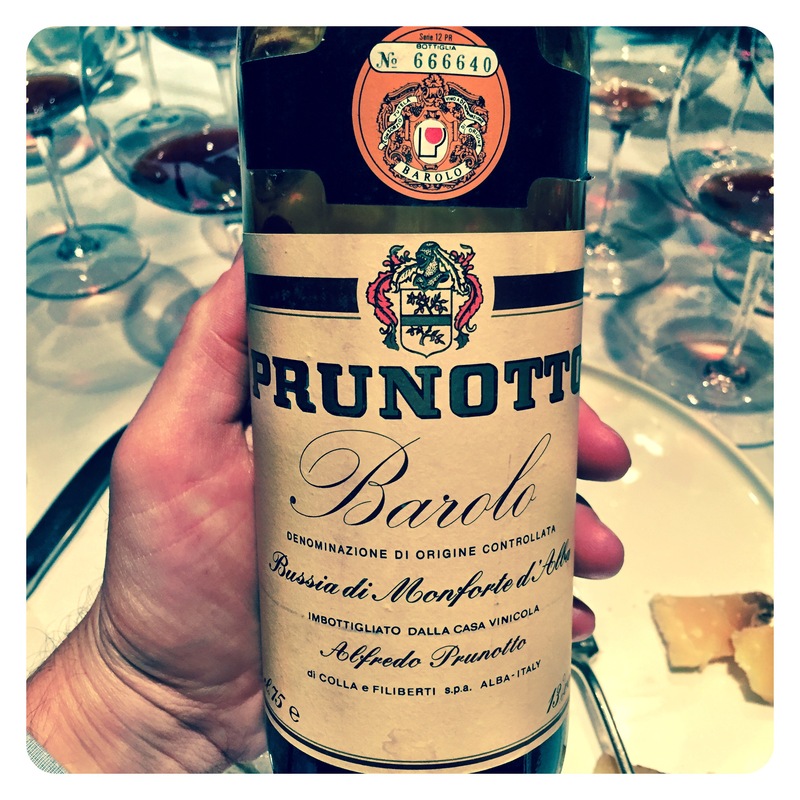 Prunotto has always been the one Antinori single estate that has continued to baffle me. After producing iconic wines in the 60’s and 70’s, and then many gems in the 80’s under Beppe Colla, the fortunes of the winery seemed to wane in the 90’s and early 2000’s. 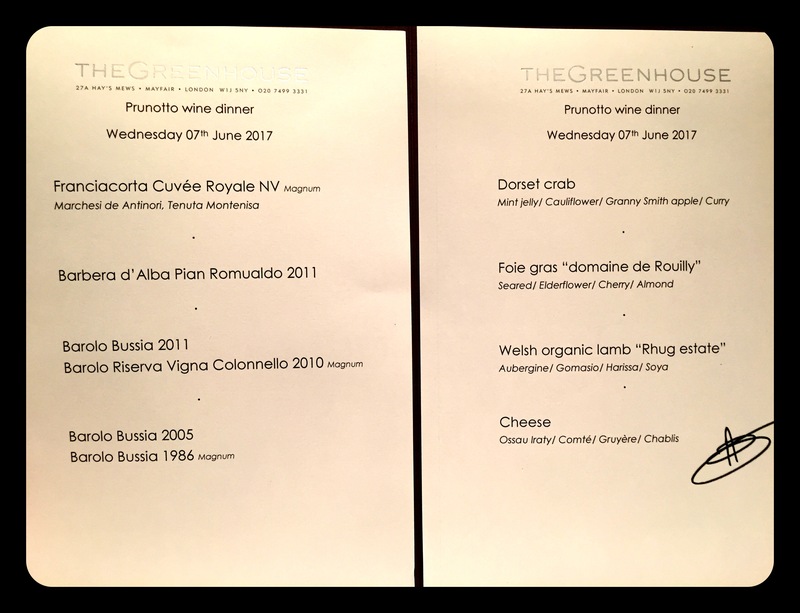 But I recently attended a fascinating retrospective tasting at the 2 Michelin star Greenhouse restaurant with their commercial manager, Emanuel Baldi, to taste some very impressive wines. 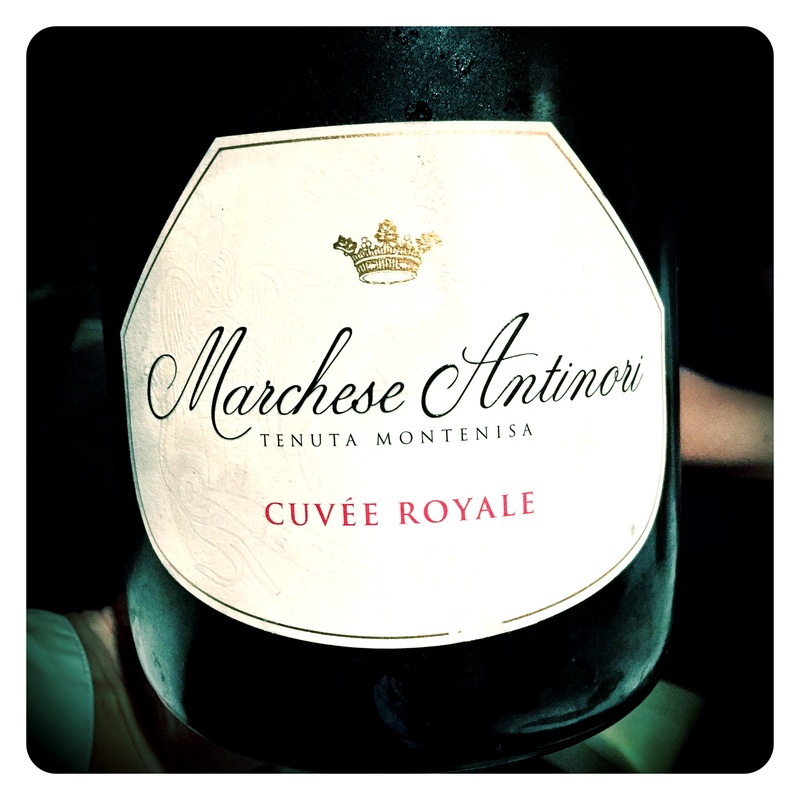 After a few glasses of the lovely Tenuta Montenisa Franciacorta Cuvee Royale from Antinori (91+/100 GS) to freshen the palate, we dived straight into their reds. The Marchesi Antinori family first began its collaboration with the Prunotto Company, at first handling distribution, in 1989, and later, in 1994, when the Colla brothers retired, became directly involved in the production, attempting to maintain the excellent level of quality which Alfredo Prunotto had always insisted upon. 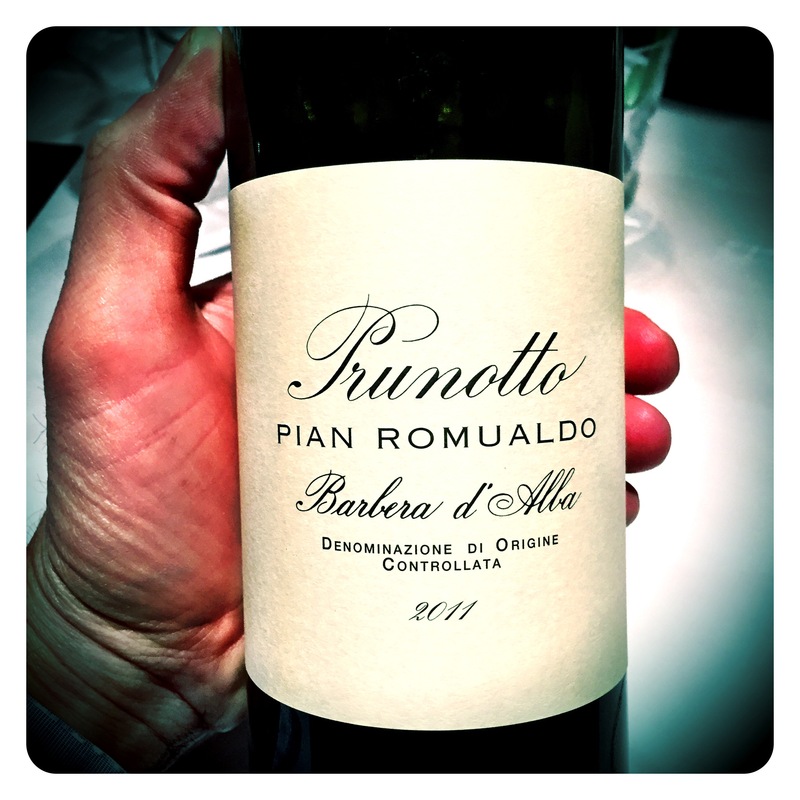 Prunotto Barbera d’Alba Pian Romualdo 2011, 14 Abv. Opulent and vibrant, showing sweet cherry and strawberry fruits, liquorice, and earthy aniseed root. There is a beautiful fragrance too, with resounding rose petal, potpourri, and wood smoke complexity. The palate is elegant with suave powdery tannins, bright acids and a long black cherry, graphite and cherry pip finish. 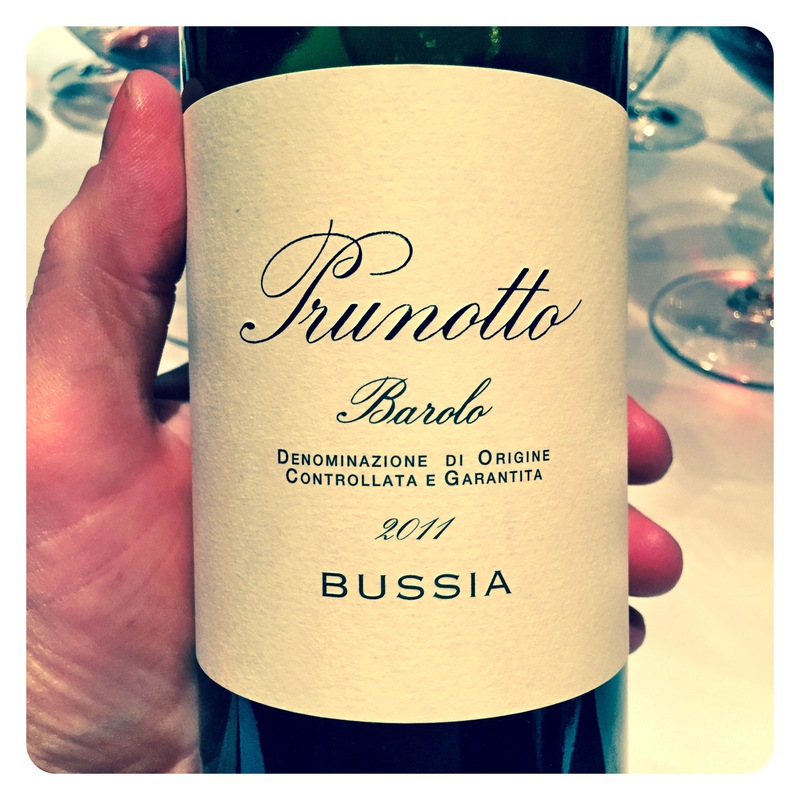 Prunotto Barolo Bussia 2011, 13.5 Abv. An impressively taught, lifted, fragrant intensity with a pretty perfume of rose petals, red cherry skins, and tart red plum. Plenty of liquorice, aniseed, and dusty, earthy red cherry mixed with smokey charcoal embers. The palate is cool, linear and focused with classic notes of cherry cola, sweet strawberry confit, exotic opulence and a seductive dried guava fruit complexity. Pristine freshness, vibrant acids and a saline cassis, fennel seed and liquorice finish. 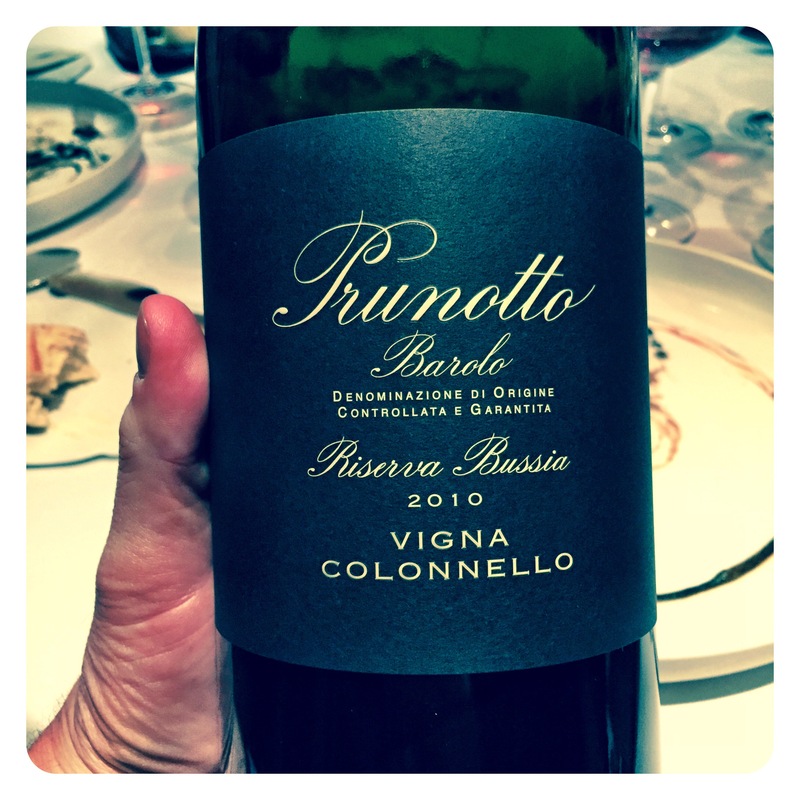 Prunotto Barolo Riserva Vigna Colonnello 2010, 14 Abv. A highly anticipated wine from this epic vintage, the palate shows sweet cherry liquor, strawberry purée, plum jus, and pithy frais de bois. There is a tantalising sweet / Sour tart cherry note, fine linear acids with intense fruit concentration. Plenty of elegance with power and depth of fruit. 30% stems kept macerating for 2 weeks adds a sweet, sappy, pithy, tart red cherry character and creamy mineral tannins on a chiselled finish. Class and power abound. Prunotto Barolo Bussia 2005, 14 Abv. The 2005 Bussia is a gorgeous, opulent wine interwoven with scents of dried mint leaf, wood spices and dusty minerals that complement a generous core of fruit. The high quality French oak is beautifully integrated and the wine possesses exceptional overall balance, with a round, concentrated, harmonious finish. Plenty of textural flesh and depth of fruit with a saline, pithy, sweet tannined finish. Very nice. 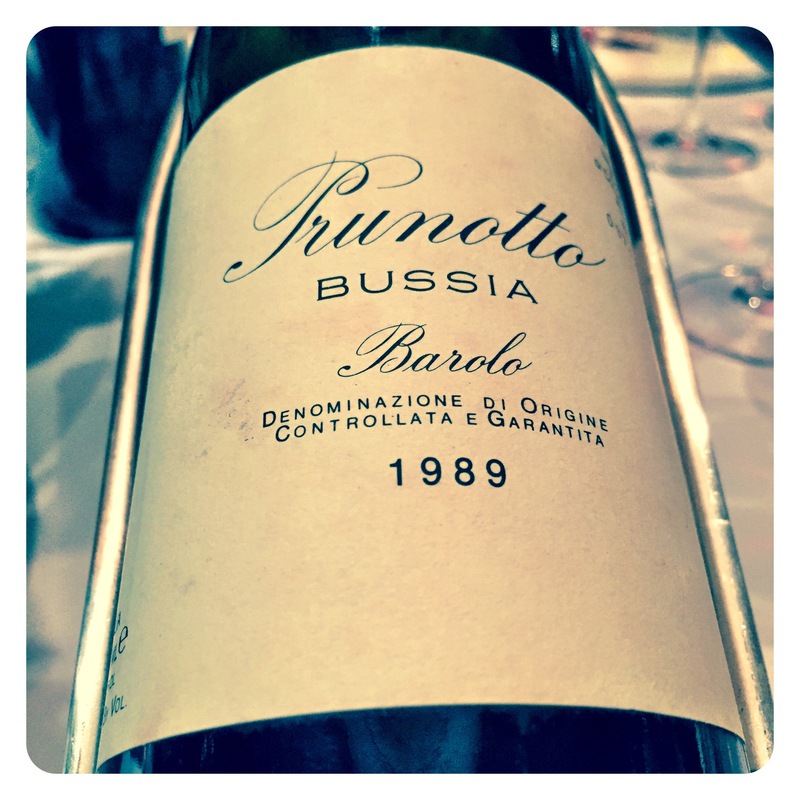 Towards the end of the evening, we were treated to a few bottles of older Prunotto Bussia Barolo. The 1989 was perhaps not the best condition bottle (89+/100) and the 1982 sadly had a hint of cork taint. But it was the glorious 1986 from magnum that stole the show! A tremendous wine drinking very well indeed. Complex aromatics emerge with hints of cherry, leather, tar, salty liquorice and a vital fruit balance. Plenty of cured meats and smokey spice, peach tea, herbs, and potpourri fragrance. 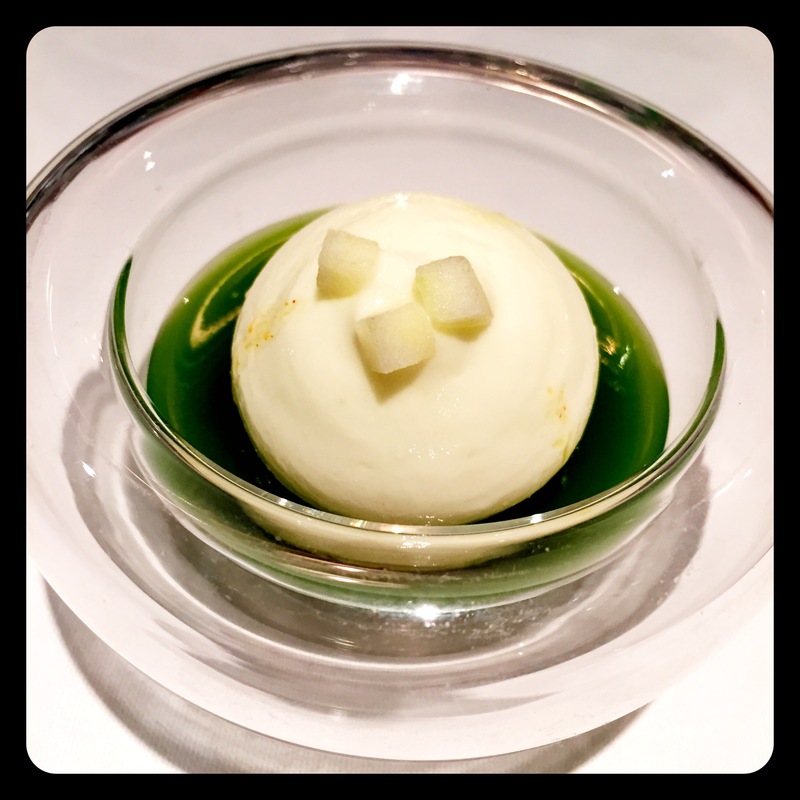 Creamy fruit opulence gives way to layers of complex earthy spice. Sweetly concentrated, fresh, youthful and opulent, this is a very fine complex classical Barolo example at 31 years old. So vibrant, balanced and succulent. Wow! 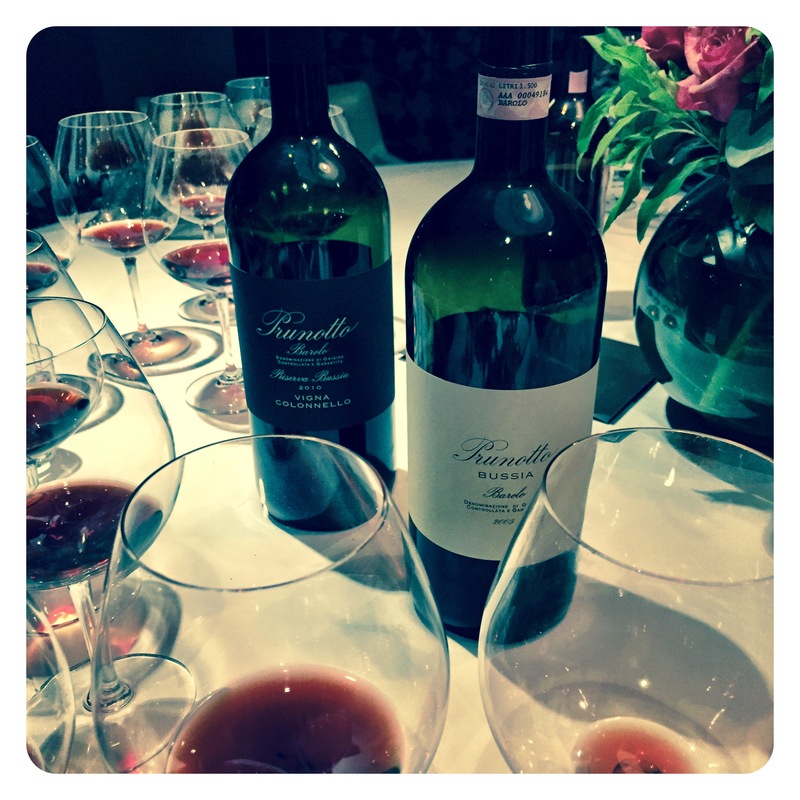 Clearly, Antinori are proud of the illustrious Prunotto past, but also now seem primed to redouble their efforts to make this estate every bit as grand and quality focused as Tignanello, Guado al Tasso or Solaia. Definitely wines to watch!